Thank you to everyone who entered our Big Picture competition last December – there are clearly some talented photographers amongst you – and it really created a debate in the office when it came down to judging! 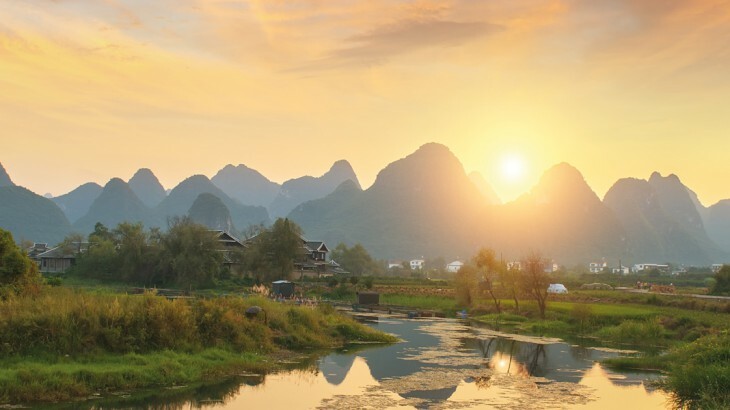 There were three categories in which you could enter; natural beauty, food or culture. Each category winner won a Fire HD Tablet and the overall winner won a Nikon D3300 SLR camera. 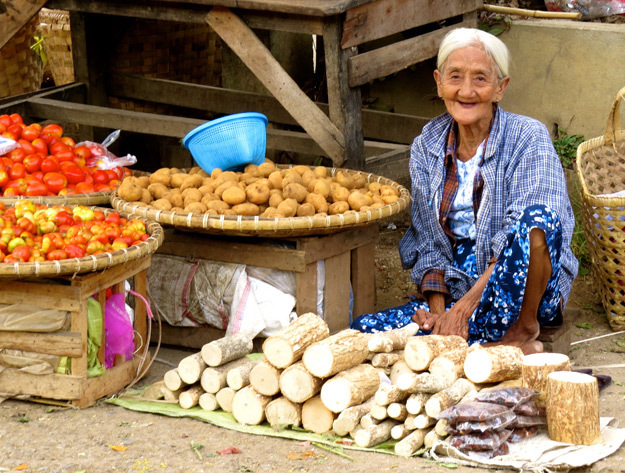 I took this photo in a Burmese village in November 2013. I thought the lady’s smile was so beautiful. 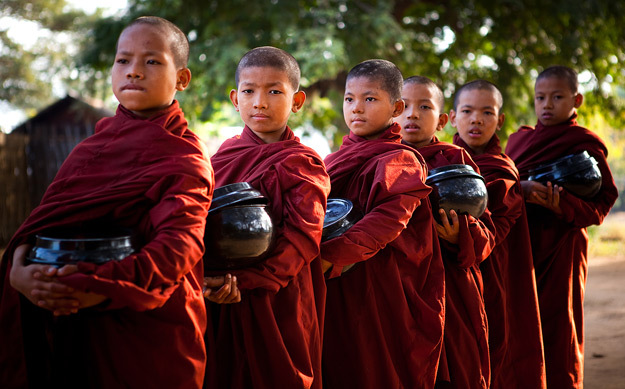 Line of novice monks receiving alms, taken in the market place in Old Bagan, Myanmar. I took this photo in Rajasthan, India whilst on a camel safari. 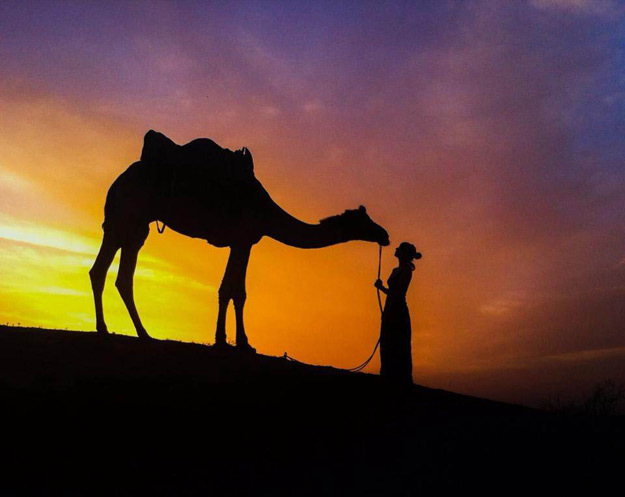 I saw one of my friends with the camel and the amazing sunset behind. 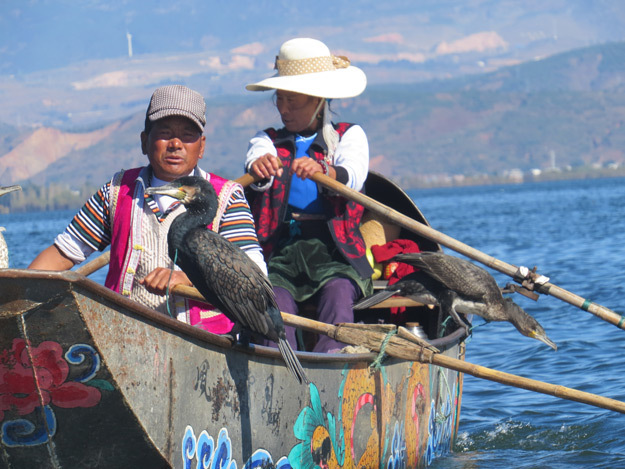 Traditional cormorant fishing, Lake Erhai, Yunnan Province. 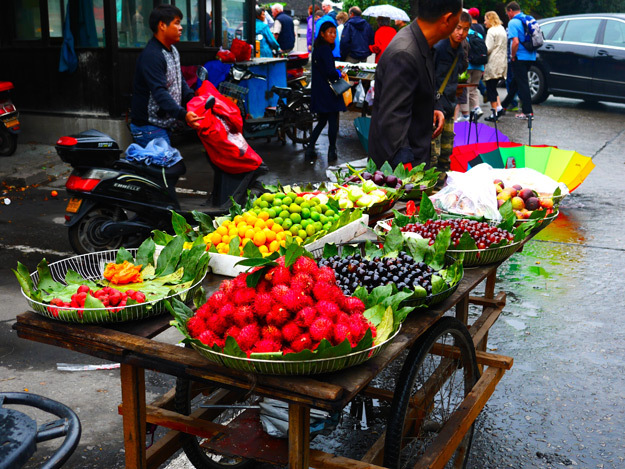 A street seller outside the Humble Administrators Garden, Suzhou. 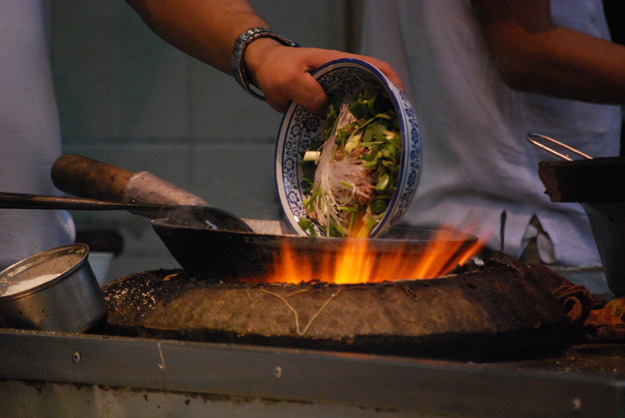 Street food in the Muslim market in Xian. 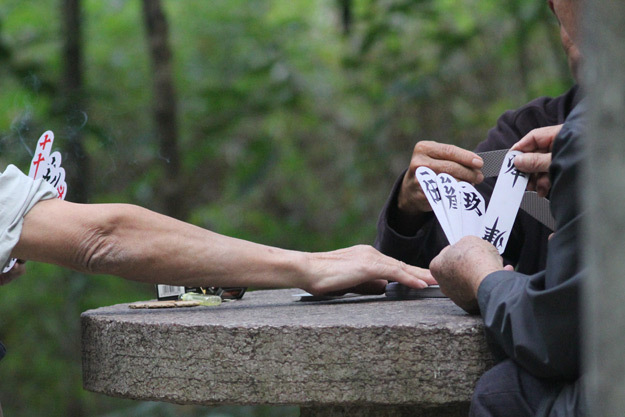 Cards in the park, Yangshuo County, Guilin. 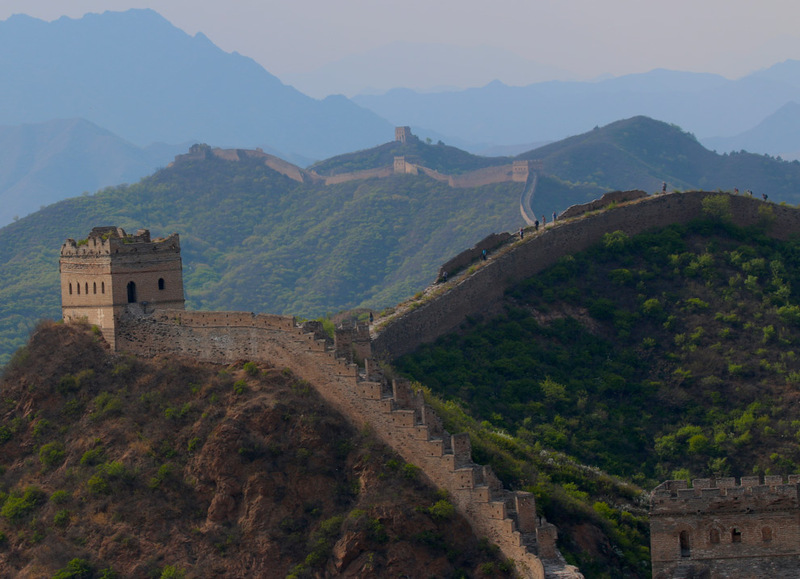 View of the Great Wall of China, from the Watch Tower. It was taken at The Golden Temple, Amritsar, India. 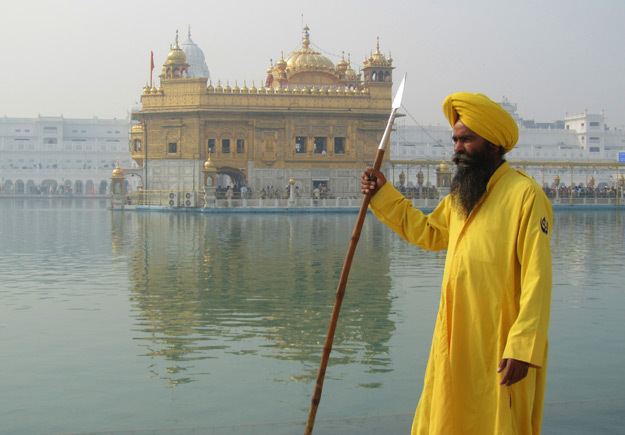 The Sikh guard was patrolling the perimeter of the Holy pool which surrounds the Golden Temple. I had to run ahead and wait for him to walk into shot which is why I’m particularly pleased with this capture. Do let us know which your favourites are!